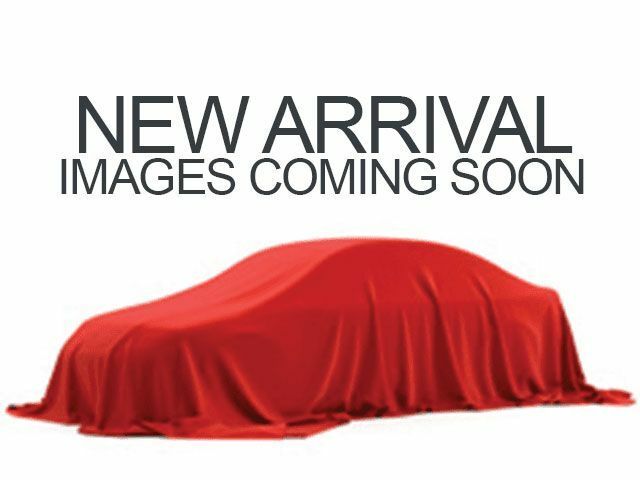 Description * 6 Cylinder engine * * 2011 ** Lexus * * RX 350 * * Base * Outfitted with a push button start, braking assist, dual climate control, a power outlet, stability control, traction control, anti-lock brakes, dual airbags, side air bag system, and airbag deactivation, this 2011 Lexus RX 350 Base is a true steal. It comes with a 6 Cylinder engine. A charming sil exterior and a black interior are just what you need in your next ride. This one scored a crash test rating of 4 out of 5 stars. Come see us today and see this one in person!